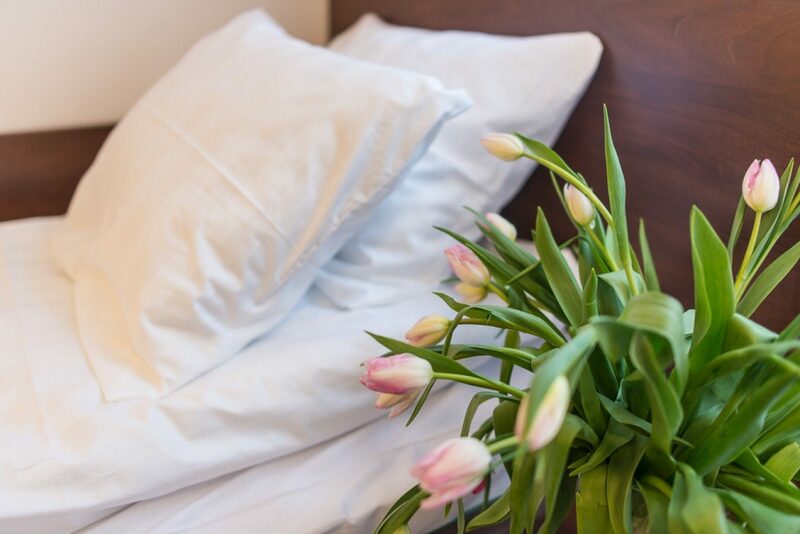 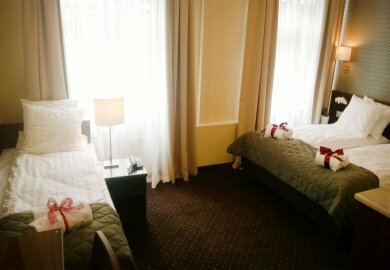 Looking for a bed & breakfast in the center of Łódź? 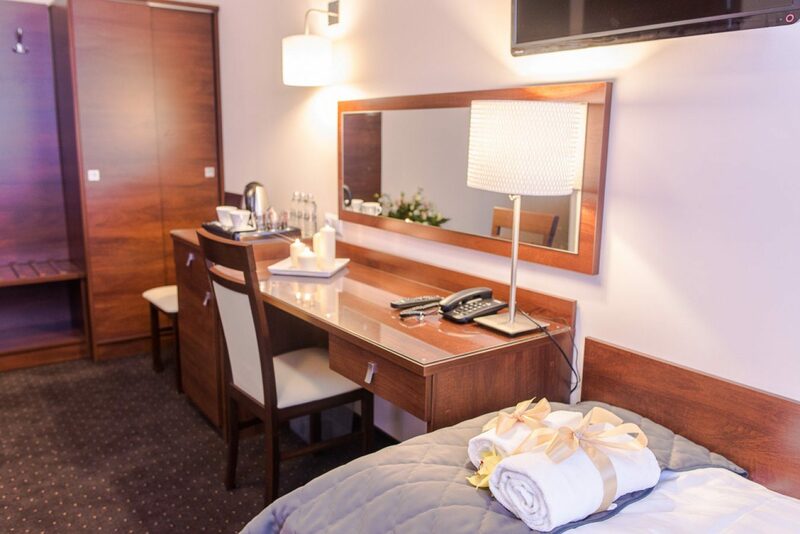 Choose an attractive location, convenient access, and comprehensive room facilities. 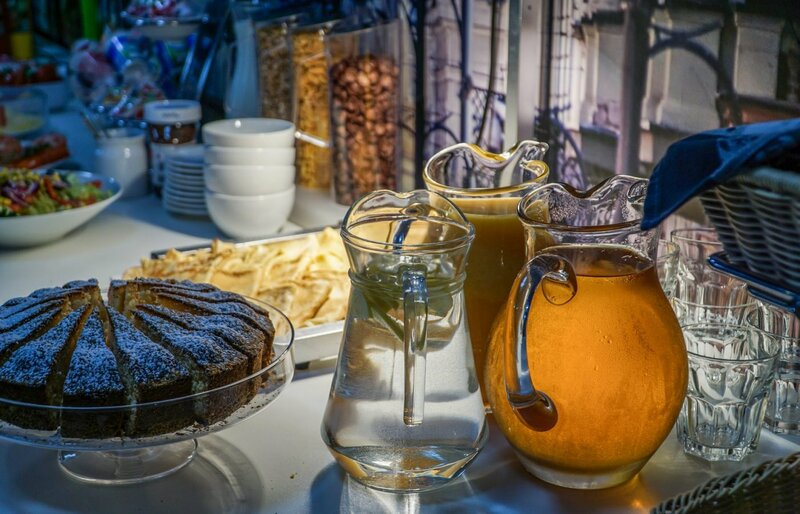 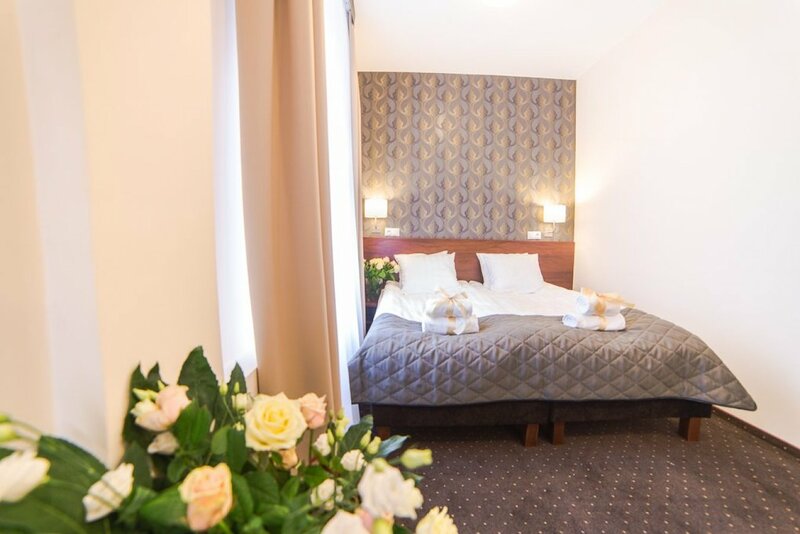 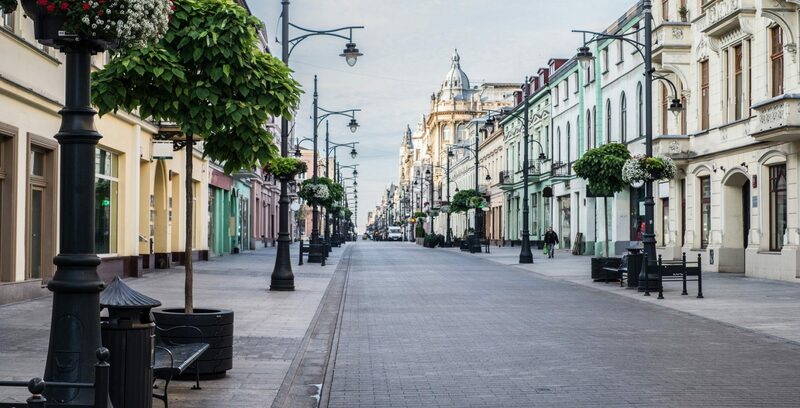 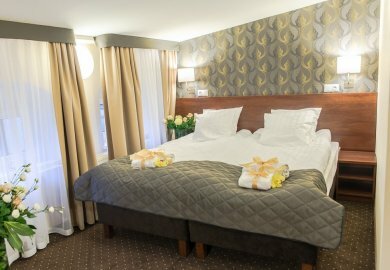 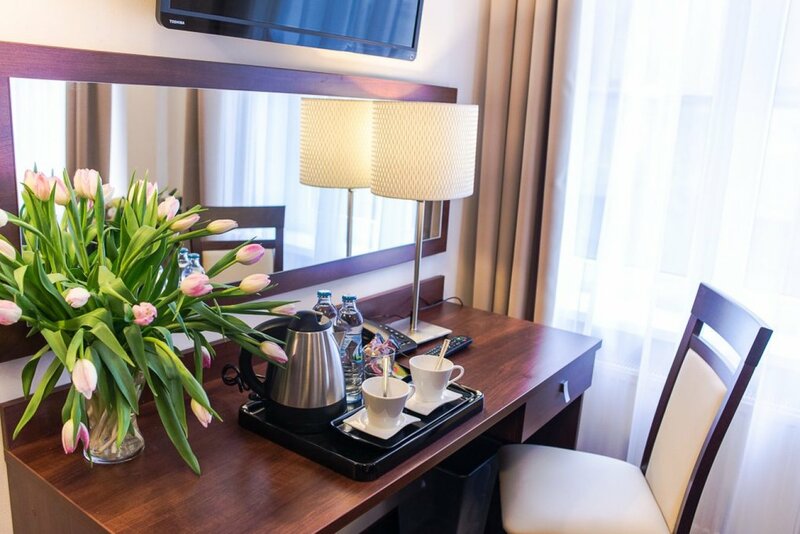 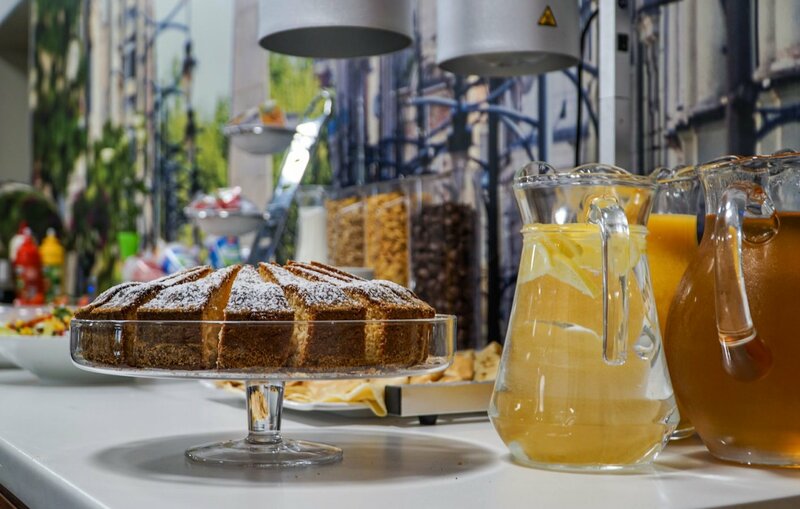 An intimate rest in the heart of a lively city and the biggest attractions of Łódź within the reach.